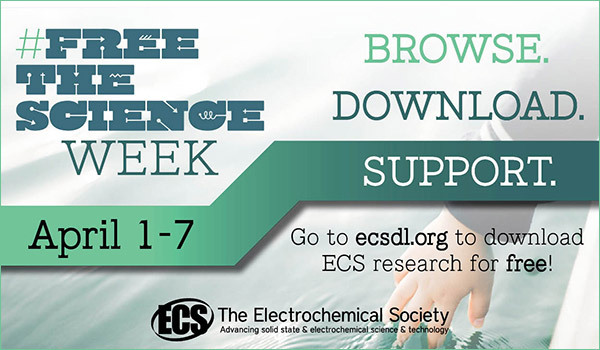 Earlier this year, the ECS Canada Section recognized a winner of its Electrochemical Award for the first time in eight years. 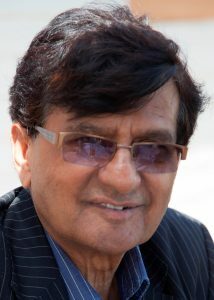 Please congratulate Ashok Vijh. Ashok Vijh is Maître-de-Recherche at the Institut de recherche d’Hydro-Québec and, concurrently, Invited Professor at the National Institute of Scientific Research (INRS) of Université du Québec. Vijh is an electrochemist of international stature who has published over 380 refereed papers and seven books on various areas of interfacial electrochemistry. His original and extensive research contributions have advanced the following areas: the conversion and storage of energy (electrocatalysis, fuel cells, batteries, photoelectrochemical cells, and hydrogen economy), corrosion, and oxidation of metals. 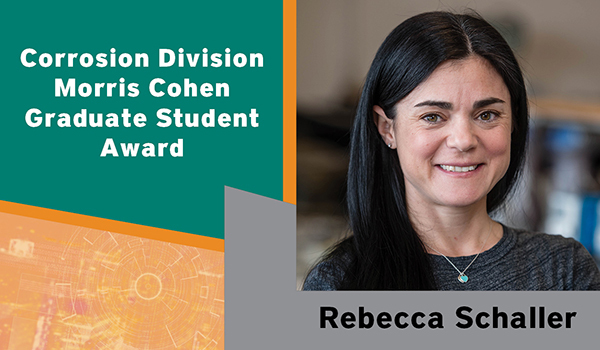 …and the 2018 Corrosion Division Morris Cohen Graduate Student Award goes to Rebecca Schaller of, The University of British Columbia in Canada! The India Section S.K. 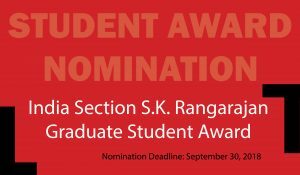 Rangarajan Graduate Student Award was established last year to assist a deserving student in India to pursue a career in disciplines related to electrochemistry and solid state science and technology. 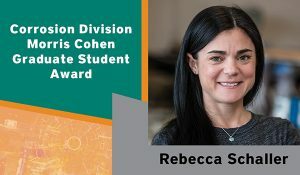 The award was created to honor the memory of Dr. S.K. 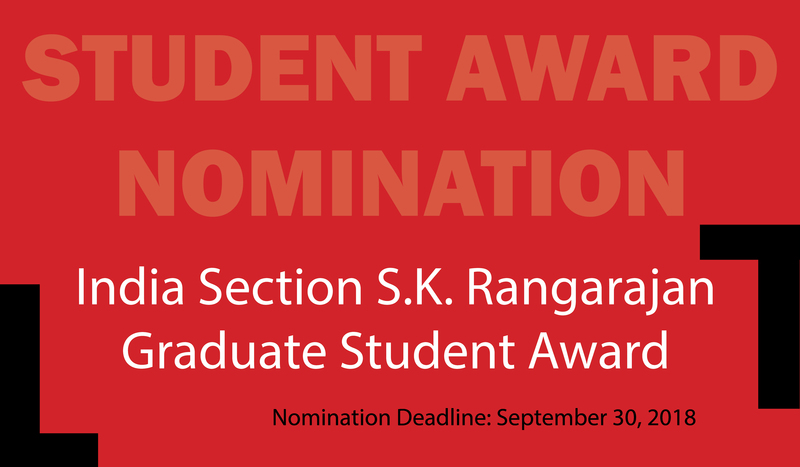 Rangarajan for his dedication and contributions to electrochemical science and technology.